Turnaround stocks are perhaps the most interesting stocks to watch in the market. Some are the real deal. After all, no stock has been hot forever. That means that every big winner today was once in the midst of a turnaround. Just look at the FANG stocks. Facebook (NASDAQ:FB) struggled mightily after its IPO in 2012. The stock price has quadrupled since then. Amazon (NASDAQ:AMZN) went from $100 in 1999 to $5 by 2001. The stock trades at $1,650 today. Netflix (NASDAQ:NFLX) dropped big after the company split apart its DVD and streaming businesses in 2011. Since then, NFLX stock has soared. And Alphabet (NASDAQ:GOOG, NASDAQ:GOOGL) stock didn’t make much progress from 2009 to 2011. Then, it took off like a rocket ship once the digital ad movement went global. In other words, even today’s biggest winners went through their dark days. On the flipside, not all turnarounds are legit. Some are just head fakes that ultimately fizzle out. See GoPro (NYSE:GPRO). Or Overstock (NASDAQ:OSTK). Or even eBay (NASDAQ:EBAY). Thus, when looking at these companies, it is important to differentiate the winners from the losers. With that in mind, here’s a list of 10 turnaround stocks to watch, and an analysis on whether their turnarounds are legit, or just head fakes. 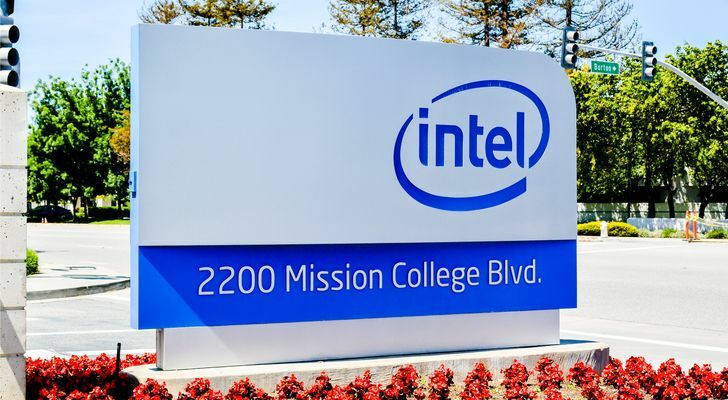 Why It Dropped: Shares of chipmaker Intel (NASDAQ:INTC) have been weak over the past several months due to macro concerns regarding a semiconductor market slowdown as well as micro concerns that competitor Advanced Micro Devices (NASDAQ:AMD) was stealing critical server market share. Where It Is Today: INTC stock has bounced back over the past few weeks thanks to robust third-quarter numbers which included re-accelerated data-center growth. This re-acceleration of data-center growth eased market share erosion concerns, and affirmed that Intel remains king where it matters. Where It’s Going Next: INTC stock will likely continue to rise from this turnaround. The valuation remains anemic at just 10X forward earnings, while growth prospects going forward are quite compelling considering exposure to multiple secular growth markets. As such, this turnaround in INTC stock is far from over. 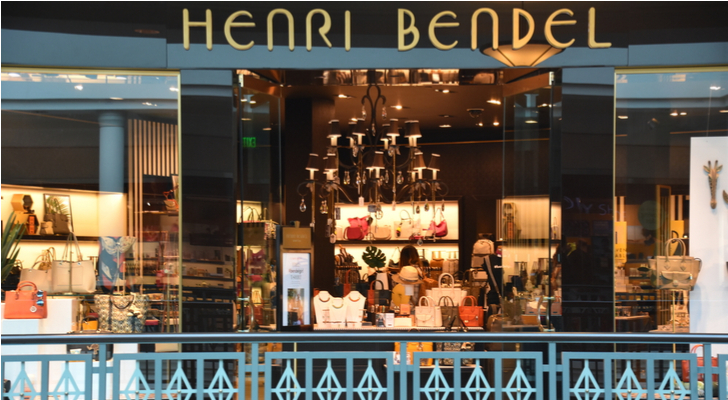 Why It Dropped: Specialized retailer L Brands (NYSE:LB), parent company of Victoria’s Secret and Bath & Body Works, has been in a multiyear downtrend due to fading popularity, falling sales, and eroding margins at its core Victoria’s Secret business. Where It Is Today: LB stock has shown signs of life recently due to a consistent and steady sales recovery at Victoria’s Secret. Comparable sales in the troubled lingerie business have improved over the past several months, even though the laps have grown more challenging, and investors see this as an indication that the worst is in the rear-view mirror. Where It’s Going Next: LB stock is still dirt cheap at just 14X forward earnings, versus a five-year average forward multiple of 18x. If the Victoria’s Secret business continues to stabilize, there is no reason this stock can’t get back to an 18x forward multiple, meaning this turnaround is still in its early stages. Why It Dropped: Diet management platform NutriSystem (NASDAQ:NTRI) was a red-hot growth story that went ice cold at the beginning of 2018 due to management misfiring at the start of the 2018 diet season, which subsequently caused a rapid growth slowdown. Where It Is Today: NTRI stock is roughly 33% above its March 2018 lows, and the big rally off the lows is a consequence of growth building back up from a depressed base as the year has progressed. Where It’s Going Next: Secular trends in healthy eating and active lifestyle remain very strong today, and as a result, Nutrisystem should remain a robust growth company over the next several years. At 15X forward earnings, NTRI stock isn’t valued like a robust growth company. As such, this turnaround has more runway left. Why It Dropped: Automotive giant Ford (NYSE:F) has struggled over the past several years thanks to a drop in car ownership rates, elevated competition from electric vehicle players and a rise in interest rates, which has diluted big-ticket spending. Where It Is Today: Ford stock recently bounced off its lows as strong third-quarter numbers implied that this company isn’t on the brink of disaster. 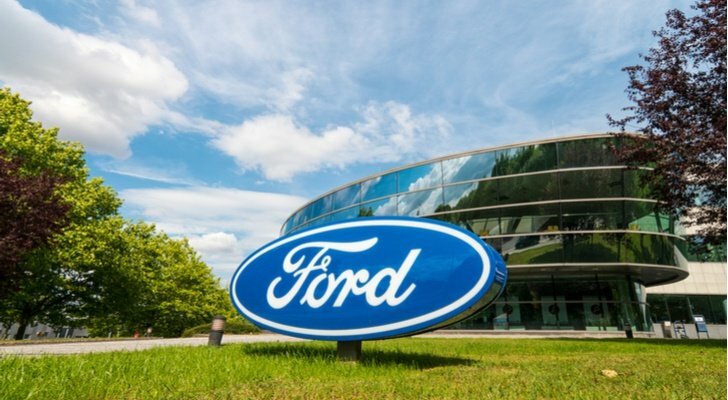 Rather, operations are stabilizing, and stability wasn’t being priced into Ford stock. Where It’s Going Next: The upside thesis on Ford stock hinges on the idea that this company can become a major electric vehicle and automated driving player. If true, Ford stock is way undervalued here, and could be at the beginning of a multiyear uptrend. But, that bull thesis lacks present-day tangibility, and as a result, this turnaround rally in Ford stock looks maxed out here and now. 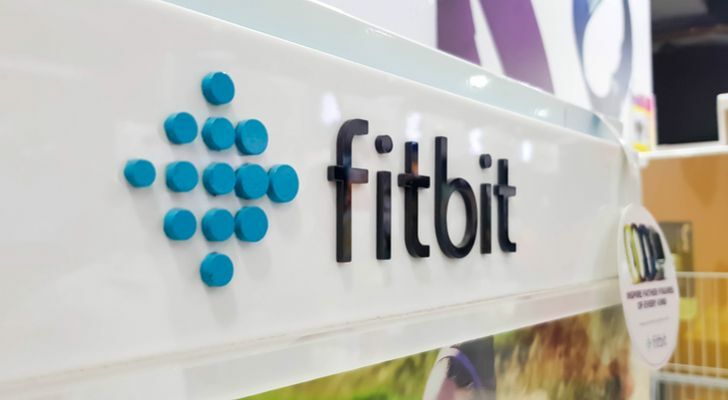 Why It Dropped: Wearables company Fitbit (NYSE:FIT) has struggled over the past several years as the basic fitness tracker market has been eaten alive by smartwatches, and overall Fitbit product demand has dropped dramatically. Where It Is Today: FIT stock bounced back in a big way after the company reported much-better-than-expected third-quarter numbers which included a surprise profit and signs of gross margin and product demand stabilization. Where It’s Going Next: Fitbit has pivoted from struggling basic activity tracker company to gradually improving smartwatch company, and this pivot implies revenues and profits will start growing again soon. If so, this turnaround in FIT stock will persist for a lot longer. 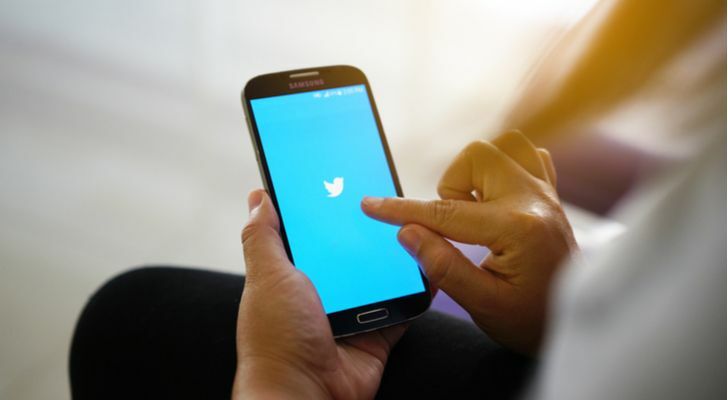 Why It Dropped: Social media company Twitter (NASDAQ:TWTR) struggled with monetizing its user base in 2015-16, and as digital ad growth rates turned negative, TWTR stock dropped. Where It Is Today: TWTR stock rebounded in a big way in 2017-18 because digital ad growth rates and profits both inflected into positive territory, and have accelerated higher ever since. Where It’s Going Next: The Twitter turnaround is one characterized by the company finally starting to look like a high-margin, high-growth digital advertising company. High margins and high growth deserve a premium valuation. But, at over 9X trailing sales, TWTR stock is among the most expensive in the digital ad group, and as such, further upside in this turnaround looks limited. 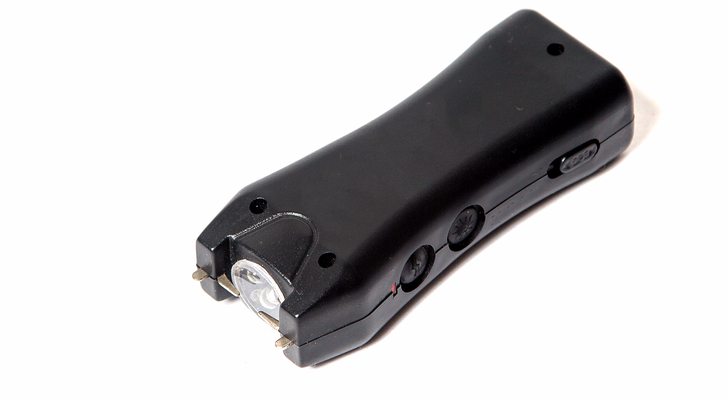 Why It Dropped: Formerly known as Taser, Axon (NASDAQ:AAXN) decided in 2017 to give away free body cameras to every police officer in the United States, a move that Wall Street saw as financially unsustainable and unnecessarily aggressive. 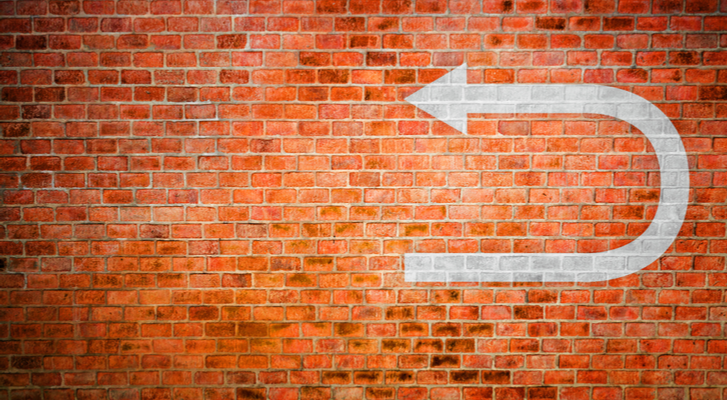 Where It Is Today: All those free trials turned into a bunch of paid subscriptions, and as Axon’s revenue and profits soared higher in 2017-18, AAXN stock roared to fresh all time highs. Where It’s Going Next: Axon has become much more than just a smart weapon and body camera company. The company is know attempting to digitize and modernize all aspects of law enforcement. This is a secular growth narrative, and Axon has very little competition. As such, the turnaround in AAXN stock is still in its early innings. 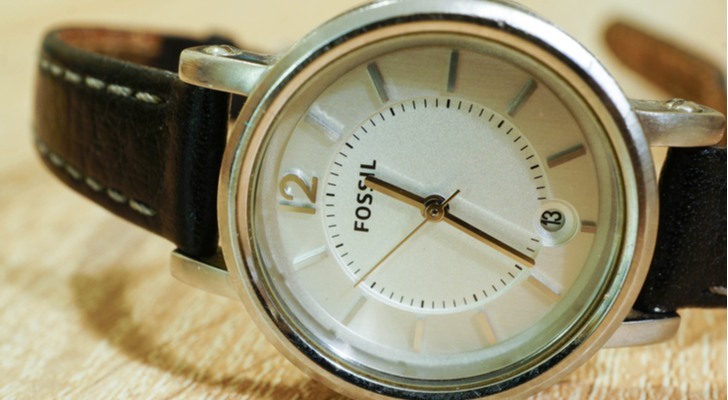 Why It Dropped: The mainstream emergence of smartwatches and hybrid watches killed traditional watch demand, and as traditional watch demand fell, traditional watch giant Fossil (NASDAQ:FOSL) dropped from $130 to $6. Where It Is Today: Fosil has reinvented itself as a hybrid smartwatch company, and as growth in this hybrid smartwatch category has taken off, FOSL stock has rebounded to around $20. Where It’s Going Next: The golden era is over for Fossil. But, this company has a future as a go-to maker of hybrid watches with smartwatch functionality and traditional watch aesthetic. This market has healthy growth prospects, and as such, the turnaround in FOSL stock isn’t over just yet. 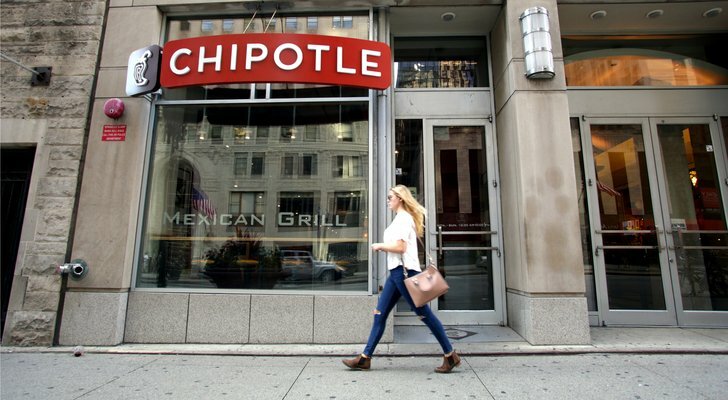 Why It Dropped: Consistent food safety concerns, highlighted by a giant E. coli outbreak in 2015, scared consumers away from Chipotle (NYSE:CMG) restaurants, and weighed on revenues, profits, and CMG stock. Where It Is Today: CMG stock has bounced back over the past several months as comparable sales trends have improved, margins have rebounded, and the company has expanded growth opportunities through menu innovations and delivery. 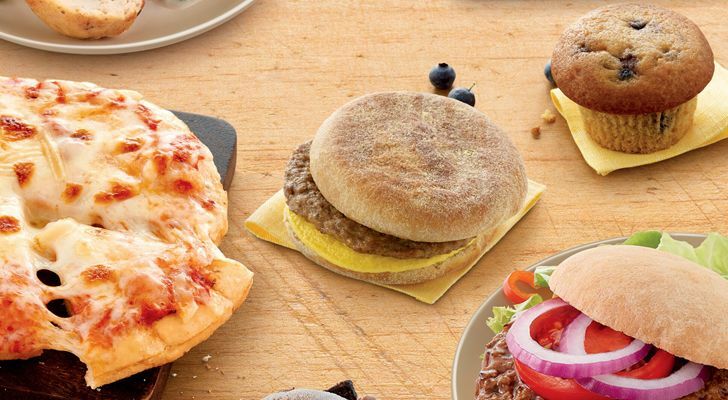 Where It’s Going Next: Going forward, Chipotle is just another fast-casual chain. It isn’t super popular like it was pre-2015, but it also isn’t super unpopular like it was post-2015. Instead, Chipotle is just an average fast-casual chain with big unit growth potential. That potential seems fully priced in around $500, so this turnaround has runway to $500 before valuation friction short-circuits the rally. Why It Dropped: Blue-chip technology giant IBM (NYSE:IBM) has been plagued by slow revenue growth over the past several years. While management has done everything in its power to cut costs and improve margins, sluggish sales growth has ultimately held back this company’s earnings power and kept IBM stock depressed. 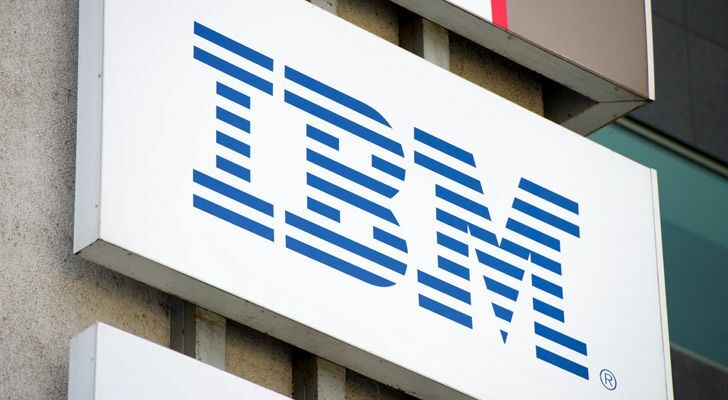 Where It Is Today: IBM stock is showing some signs of turning around after investors started to realize that the company’s pending acquisition of Red Hat (NYSE:RHT) could supercharge growth over the next several years. Where It’s Going Next: IBM stock is simply too cheap to ignore here and now. The company’s biggest headwind over the past several years has been slowing growth. Red Hat fixes that, and does so without compromising margins. As such, it looks IBM stock still has huge turnaround potential. As of this writing, Luke Lango was long FB, AMZN, NFLX, GOOG, EBAY, INTC, LB, NTRI, AAXN, and IBM. Article printed from InvestorPlace Media, https://investorplace.com/2018/11/10-turnaround-stocks-watch/.